WHO IS THE CANVAS DOG? 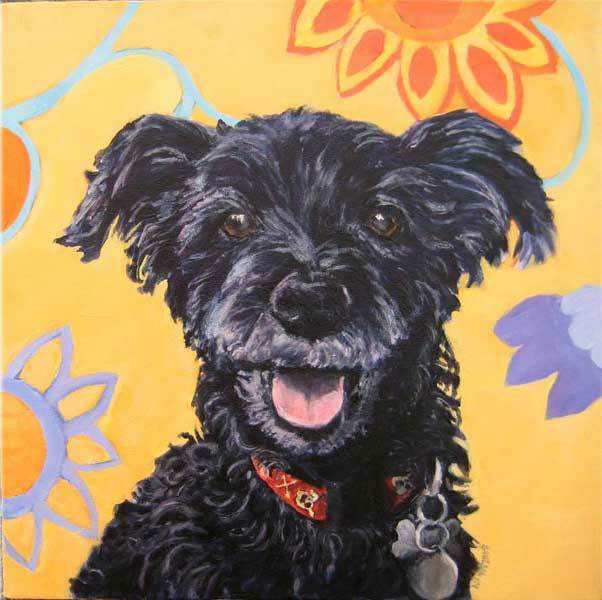 Nina Otulakowski is a talented professional artist specializing in fine art pet and dog portrait paintings. Her portfolio also includes murals, landscape painting, human figurative drawings and sculpture, and ceramic sculpture. 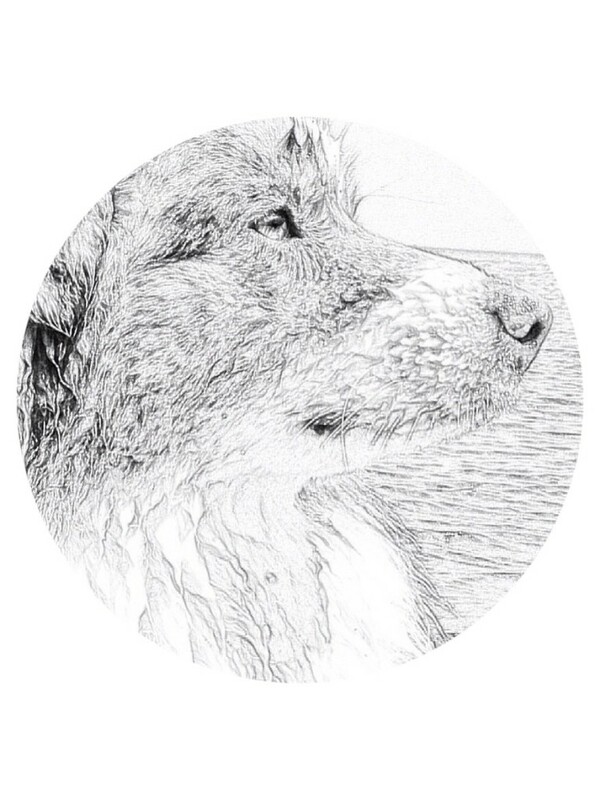 Her current creative repertoire: large-scale paintings, quick sketches, pen & pencil drawings. 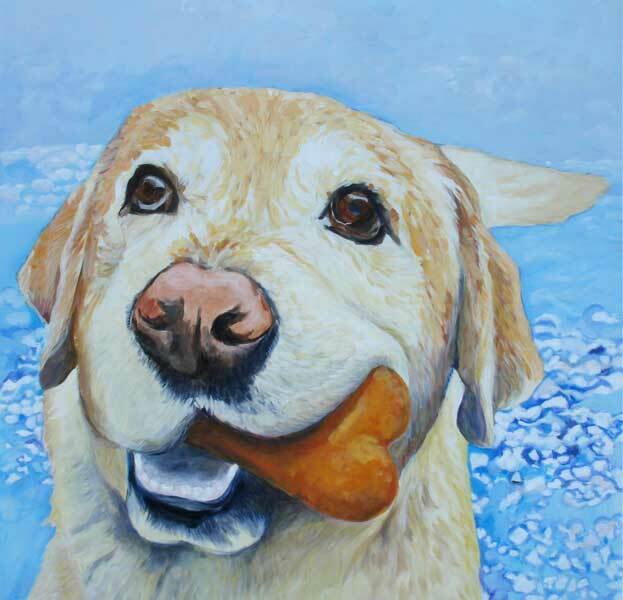 When local and national publications write about pet portrait artists, the Canvas Dog and Nina’s paintings have been featured: the Globe and Mail, the Toronto Star, Local, SNAP. 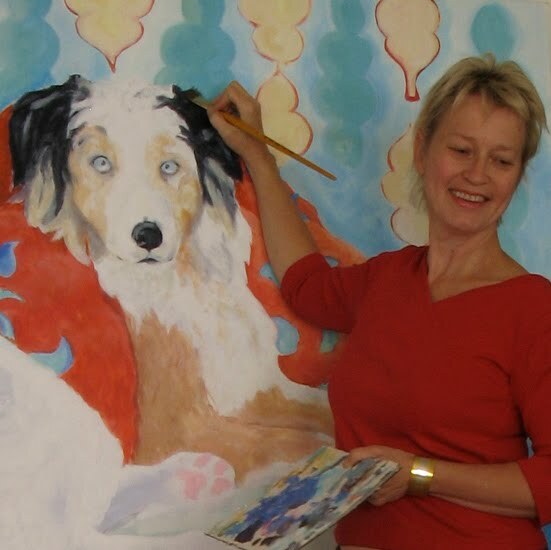 Her pet portraits, paintings, murals and sculpture can be found in private collections in Canada, United States and Europe. Nina paints with an ease as she takes on challenging projects from large-scale murals to complex paintings. 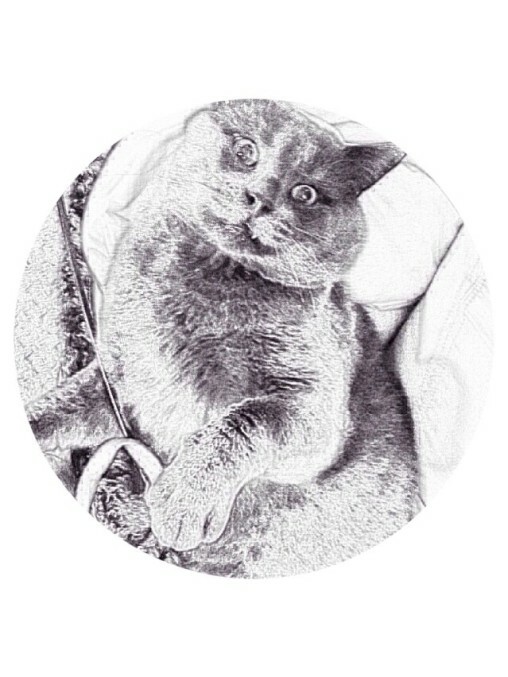 As an experienced and professional Pet Portrait Artist, Nina can incorporate any contemporary or historical context, any specialized design. 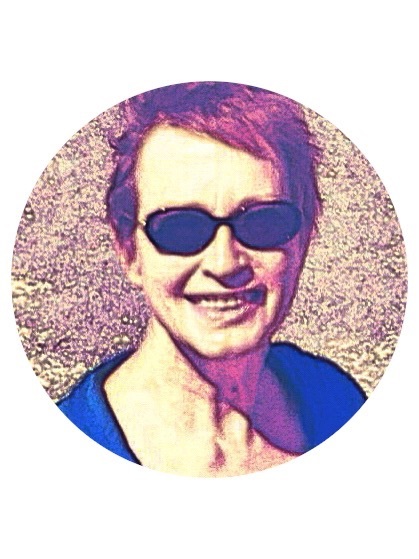 A professional artist for 20+ years , Nina has 3 fine arts degrees under her belt: Master of Arts Degree in studio Arts; Bachelor of Fine Arts Degree; Diploma in Decorative Painting. In short I capture a pets personality and spirit in a work of art. Paintings. Hand painted in acrylic. I love finding the magic in the dog/human relationship and then figuring out the best way to express that in a drawing or painting. 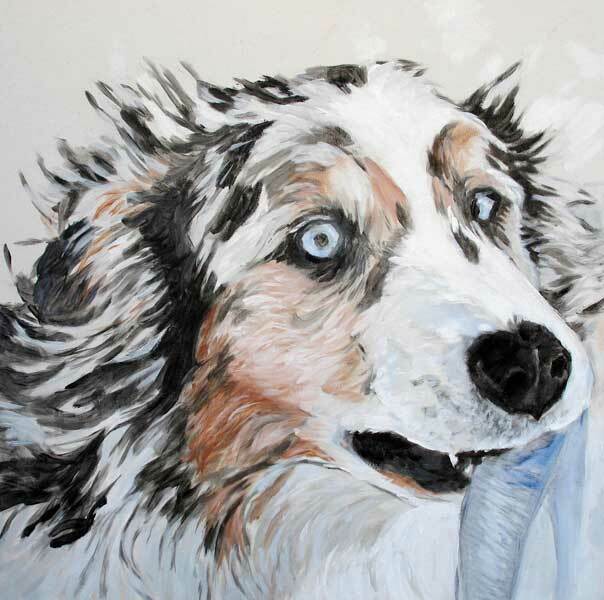 It is the joy that animals give, and their spirit and personality speak to me when I paint. Joyful and contemporary my images emerge from the sculptural quality of a dog or cat. Their pose captured in expressive lines or a brushstroke of color, sometimes it about transparencies in color, one layer on top of another; other times it is about texture. Dogs have been depicted in art for centuries and the attraction between dog and man reflected in the works of great artists, writers, musicians and poets. Cisco was my most memorable muse and inspiration in my art. Not able to resist his expressive playful gestures, it was natural that he influenced me in my art.